We all know that sleep is extremely important. Right? Of course! A lack of sleep = a lack of brain power. But what are you to do when 8 hours of sleep is not anywhere on your plate and you still have a business to run/grow? You might have a toddler waking up to go potty numerous times… and possibly missing the target…..(clean up on aisle 2 please). The newborn who is still breast-feeding 2 times a night or the occasional nightmare and “Can, I please sleep with you?” requests. When you get up later that day you are not left with much brainpower to work on your business, but you got things to do if you want to keep the business moving. “What is one thing that I can be doing in this moment that will move my business forward? But, in order to answer that question we’ve got to backup. This is why it’s so important to have a solid plan or at least a clear idea on all of the things it takes to run your business. What you can do is track everything that you are doing in your business for the next 2 weeks. This way you don’t have to sit down and brainstorm and try to remember everything you do at one time. Instead, throughout the next 2 weeks you are writing down all of your activities AS you do them. Once you have all of these activities in plain sight and written down you can evaluate the effectiveness of them. Did you spend 1 to 2 hours last week posting in Facebook groups? Did you gain any results from that? Or did you seem to gain more engagement when you created a Pinterest post for your recent blog article? So, now that you have the chance to see all of the activities you are doing in your business and evaluate which ones seem to be more effective, when you are running on limited time and limited sleep you will focus on that activity you know produces the most results. Of course we want to do it all and be on every social media platform and do the hundreds of things that need to be done in our businesses, but on those days when you are running low on steam, give yourself a break and do the one thing that you feel (or know at this point) will move you forward. The 2nd option is to get help. Either delegate a task to someone or get someone to come and play with the kiddos for a bit. But, what should you do when you finally have someone over to watch the kids or a moment to yourself and you’re tired? What is it we’re all told when we have a newborn? “SLEEP WHEN THEY SLEEP” and what do we usually do? 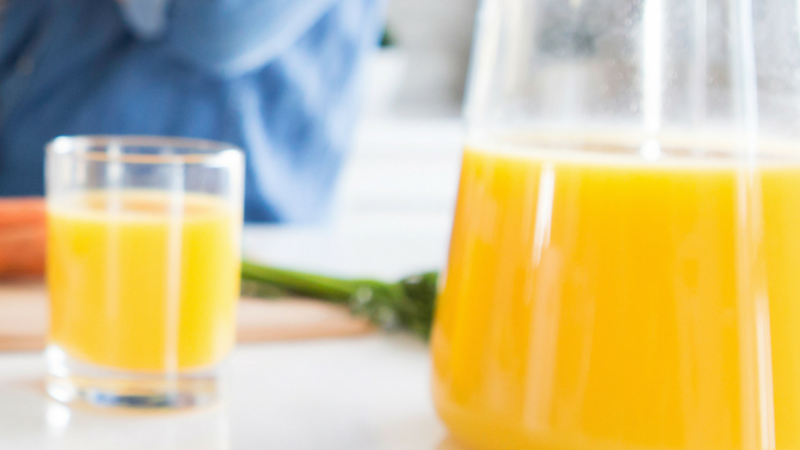 …the dishes, scroll on facebook, start making dinner or take care of the other little ones, if you have more than one child. So, when my incredible mother comes over to help me and she says, “Now go take a nap” and I can’t decide if I should finally get that needed rest or write my blog post. I decide I better do a little bit of both. It can be hard to make yourself take a quick nap though. You start thinking of all the things you should be doing. That is when you need the quick guide to relaxation. For this I use Yoga Nidra. try a simple meditation and relaxed breathing. These deep relaxation exercises get me into a relaxed state quickly. Before starting the yoga Nidra meditation I set my alarm for about 50-60 minutes to get a good power nap (I usually fall asleep after the meditation ends). 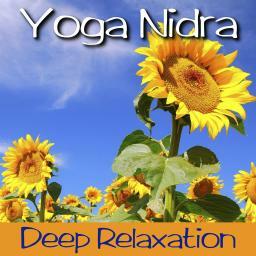 They say, 1 hour of Yoga Nidra is more relaxing than 4 hours of sleep! I then wake up to do as much work as I can while my kids are still being watched. The 3rd option is to just extend yourself grace and let yourself be okay with not tackling that project for today. Sometimes doing high-level activities where you really need your brainpower, but you're tired, you are just wasting your time trying to produce something in that state of mind. 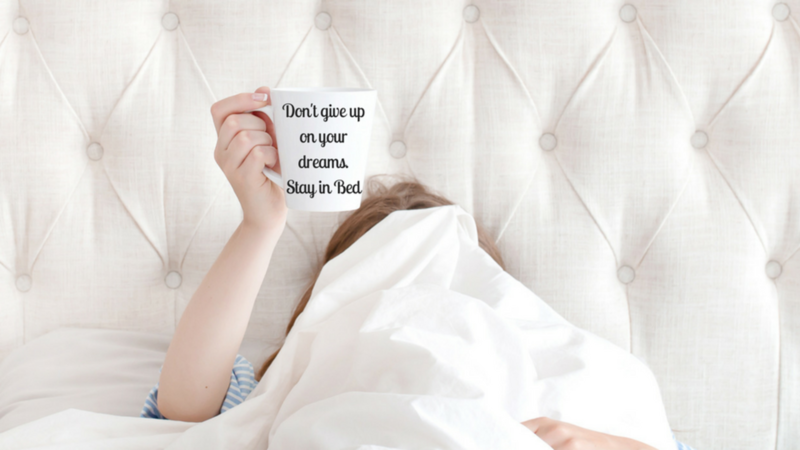 When you’re that exhausted, just take a nap… If possible… (Yeah right) or just cozy up with the little ones and tell yourself it will all work out in the coming days and don’t be so hard on yourself. 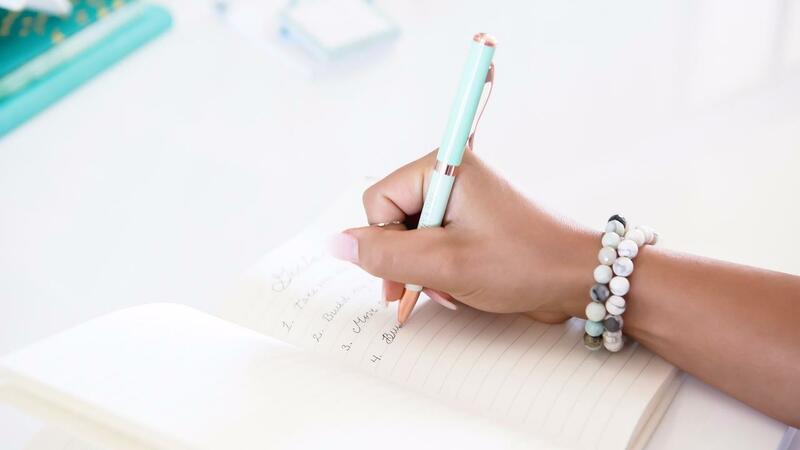 So there you have it, the mama entrepreneurs guide to getting things done even when you've had sleepless nights. Again, sleep is one of the most important factors to a healthy life, so it’s not recommended to avoid sleep for long. 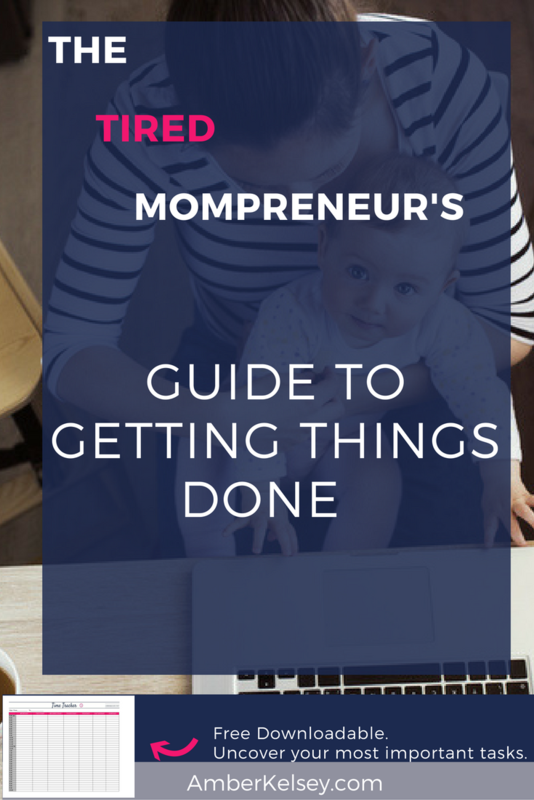 But for those sleep deprived moms who still want to get stuff done I hope the above tips help you out! Remember, to first get clear on how you're spending your time in order to know exactly what to be working on in those spare moments.